is a practical guide, offering effective techniques for success in the casting studio. Secrets addresses casting in the internet age, and suggests strategies for using today’s technology to book roles internationally. 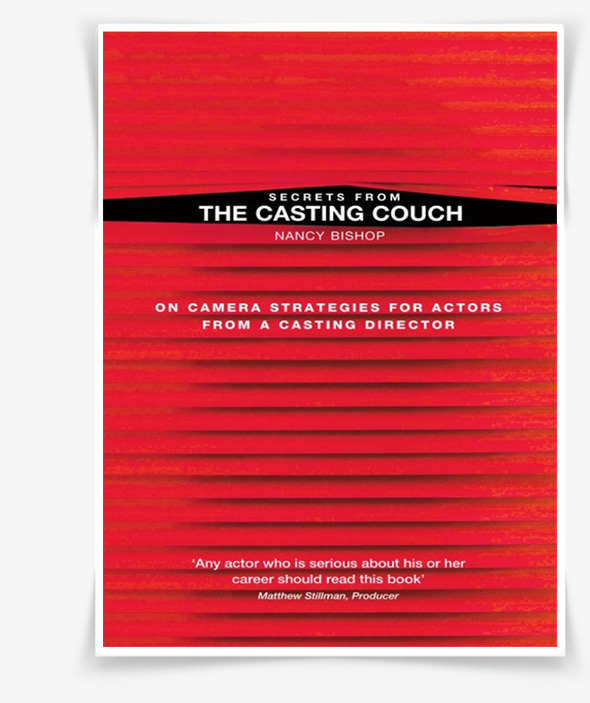 Secrets is part “how to” book and part workbook, with valuable exercises that actors can practice to achieve results in the casting studio and in online casting sessions. Secrets is instructive, but also peppered with fun anecdotes and amusing illustrations that make for an entertaining read.